Janet has served as CEO of WKRBC in Owensboro, Kentucky since 1988. She began her career in blood banking as a laboratory technologist in 1981. Janet has served as Treasurer and as a member of the Kentucky Association of Blood Banks and chair of America’s Blood Centers Membership Committee. 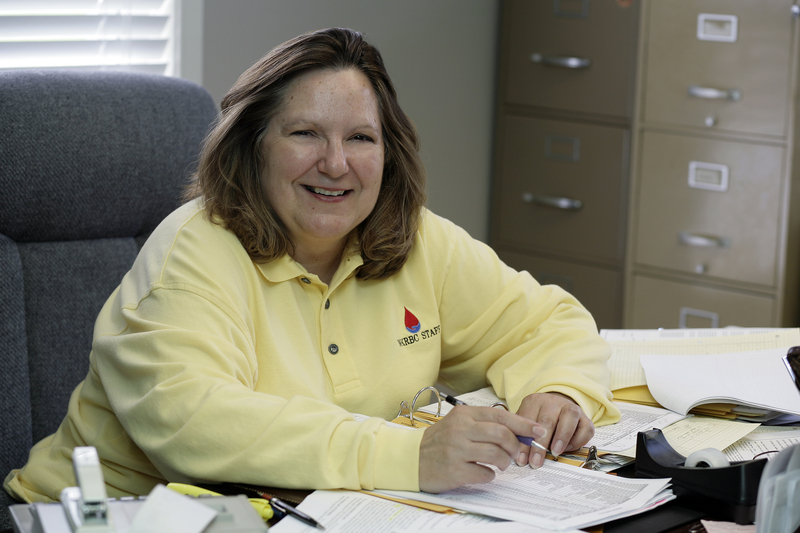 Since 1999 Vicki has served as the Director of Donor Resources/Recruitment of WKRBC in Owensboro, Kentucky. She began her career at WKRBC as Education Coordinator in 1996. 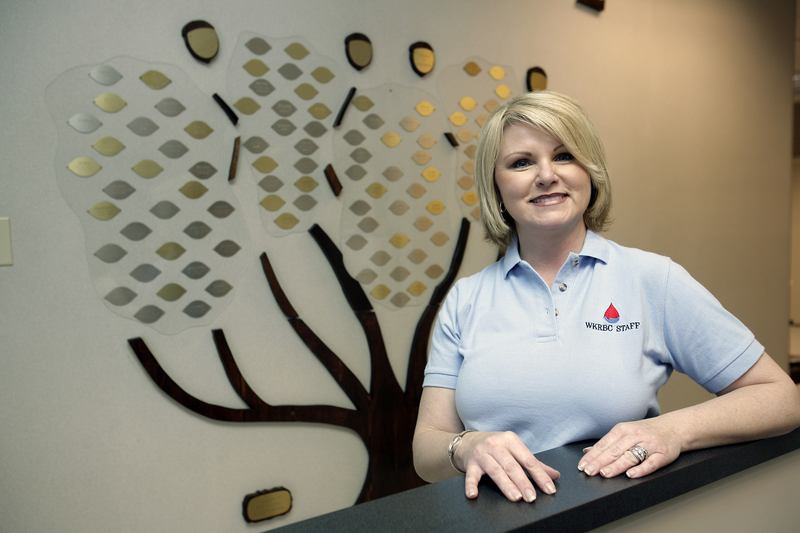 Vicki is a member of the Association of Donor Recruitment Professionals and of the Kentucky Association of Blood Banks. Robbin began her career at WKRBC in 1989 as a PRN Phlebotomist and advanced to Director of Donor Resources 1993-1999. She then pursued a personal endeavor and was welcomed back to WKRBC in 2001 in her current position. 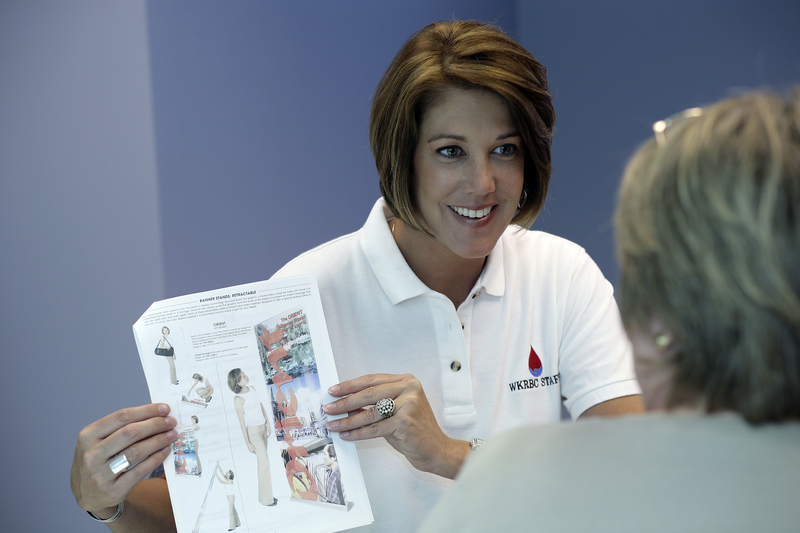 Robbin is a member of Kentucky Association of Blood Banks and the Association of Donor Recruitment Professionals.